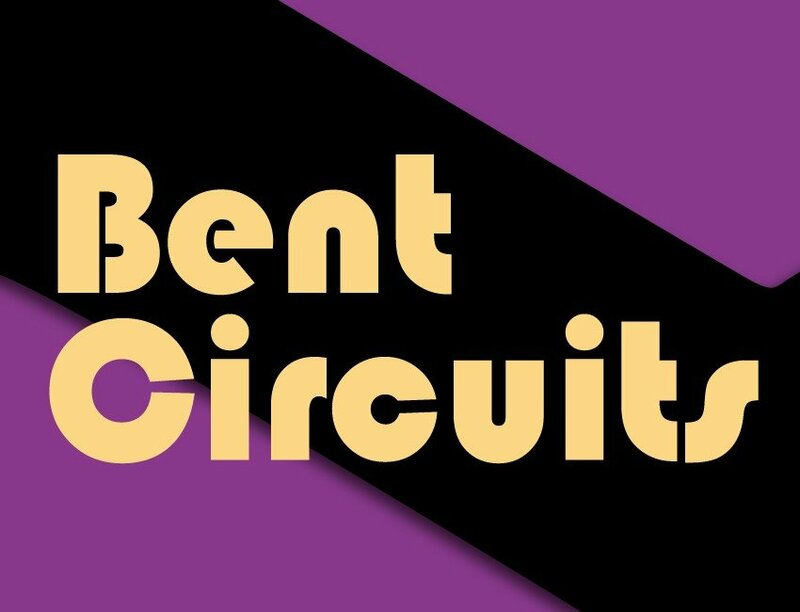 A huge collection of beats and textures from Ben Cantil's secret laboratory of modified toys, synths, gameboys and other miscellaneous electronic gadgets. The drum loops are sequenced in a broad range of styles including hip-hop, electro, idm, glitch, jungle, gabba and breaks. Over 450 loops, a large assortment of single hits and FX, as well as many "beds" ranging from surreal synths to 8-bit noisescapes.